One of the most unique space in the Perth CBD. 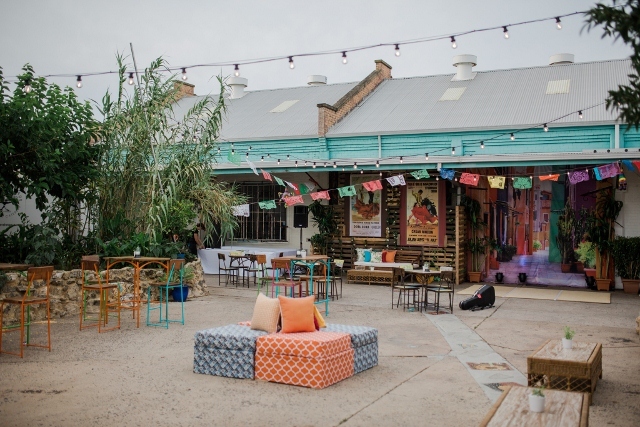 Perth City Farm offers a variety of indoor and outdoor spaces to accommodate private and corporate events from 10-400 people. The barn consists of an industrial warehouse style barn with white washed walls, terracotta coloured flooring and high ceilings with exposed metal beams. It is the perfect blank canvas for your to create an exquisitely styled event. 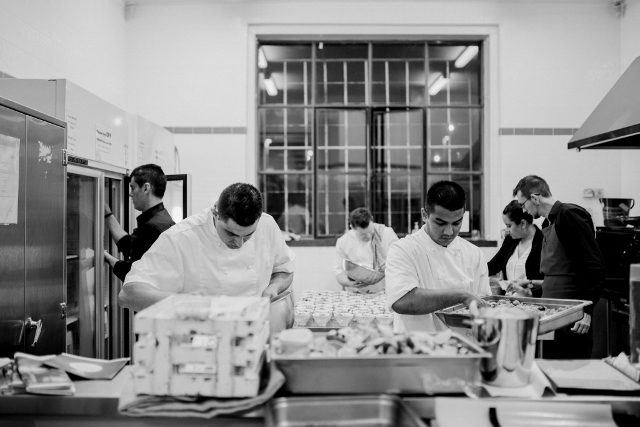 A commercial kitchen is also believable onsite for hire.